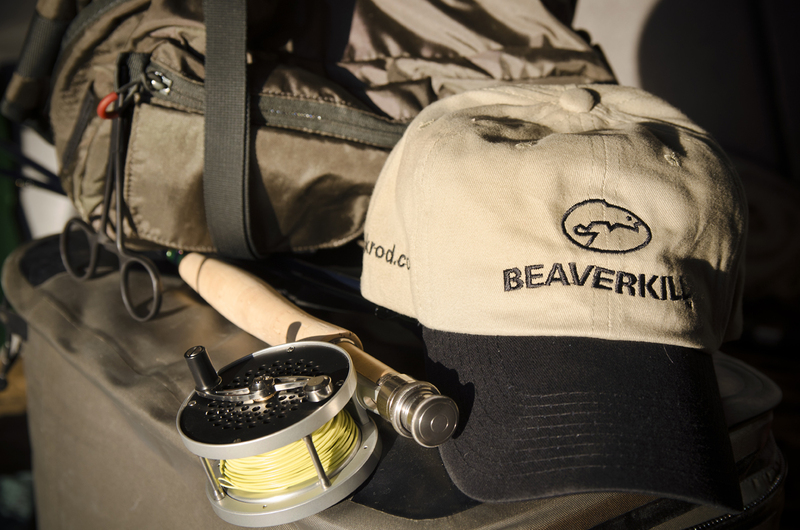 A critical piece of any angler's fishing gear is a ball cap. The Beaverkill Rod Company ball cap is a classic low profile cotton cap, with our iconic Beaverkill logo embroidered on the front. Don't be caught out on the water without one!